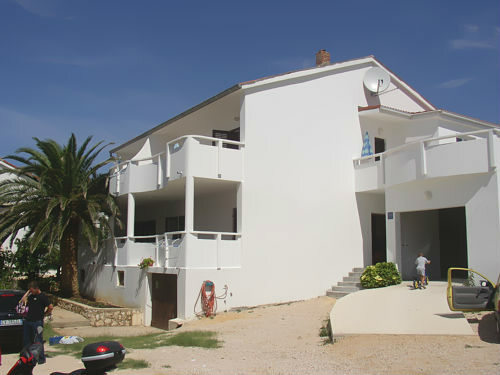 Our apartments are located in the most beautiful part of Novalja called "Gaius". Away from the beach only 50 meters from the center, 700 meters. We offer three apartments. All apartments have air conditioning, TV / SAT, balcony with sea view and garden with lush palm tree.